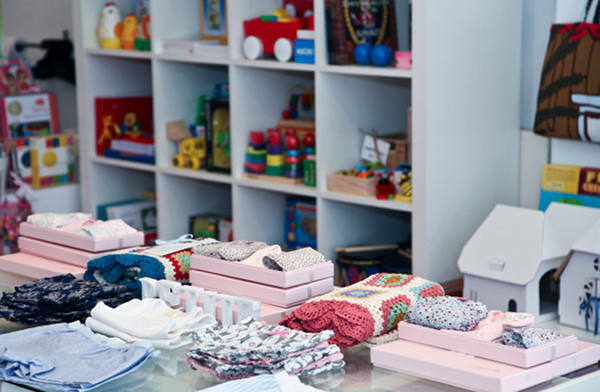 Continuing our series of features on exceptional stores, this week we have for you a Sydney icon in delectable clothing and gifts for children and babies. 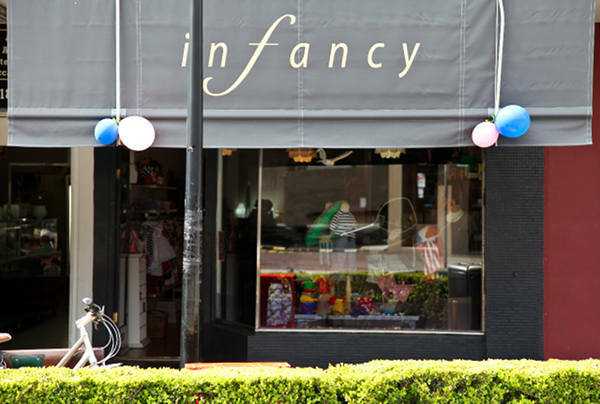 Infancy boasts three stunning stores across the vibrant, multicultural inner west of Sydney. 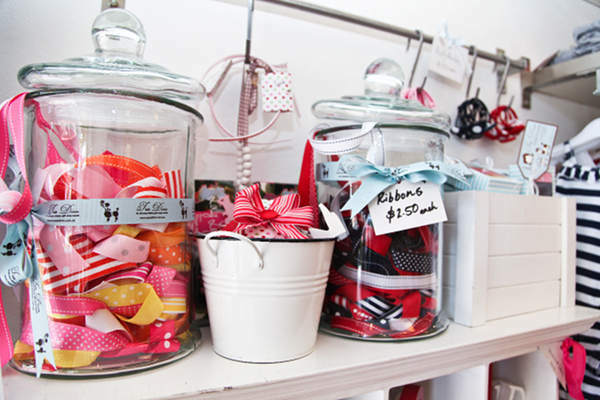 Hip parents can be seen leisurely perusing the delectable goodies after sipping their cafe lattes in the top-notch cafes of Rozelle, Newtown and Annandale. Above is the exterior of the Rozelle store and below is the interior of the Newtown Store. Infancy was born back in 1993. While enjoying maternity leave, owner Leah Kress struggled with the idea of returning to full-time work. She saw a demand in the inner west for a quality children’s wear boutique – sought a career change and there began Infancy. “Newtown was our first store. We saw the success of having a local community-based store and have modelled our other two stores on that. It’s struck a chord with our clients and that’s really pleasing to see,” Leah says. The focus of the store was always to provide everything for mother, baby and child. This includes maternity wear, unique gifts, clothing and traditional toys. The local community embraced the stores and Leah noticed how the inner west customer had quite a particular style of their own. So she designed her own label, also named Infancy, to offer children’s clothing with classic styling, sophisticated colours and subtle branding. 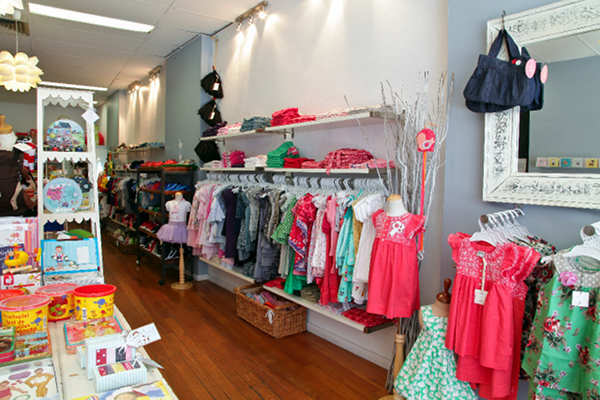 Additionally, Infancy sources a variety of clothing brands from across Australia including mainstream labels such as Rock Your Baby, Ouch, Pure Baby, Bluebird and Honey, as well as smaller labels such as Hilly Chrisp, More 4 Boys, Lazybones, and Buttermilk Baby. Clothing is just a small portion of the variety of things on offer at Infancy. 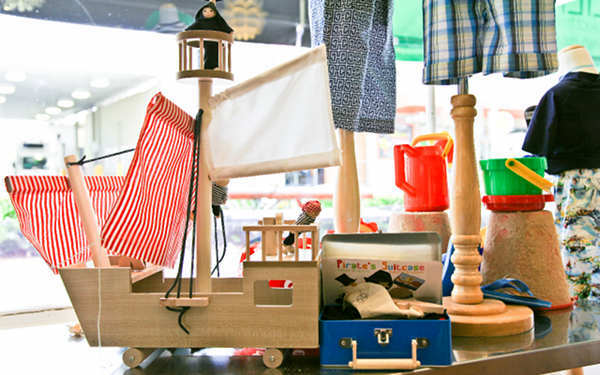 With an amazing array of giftware and traditional toys catering from newborn to seven-year-olds, Infancy really is a one stop shop ! 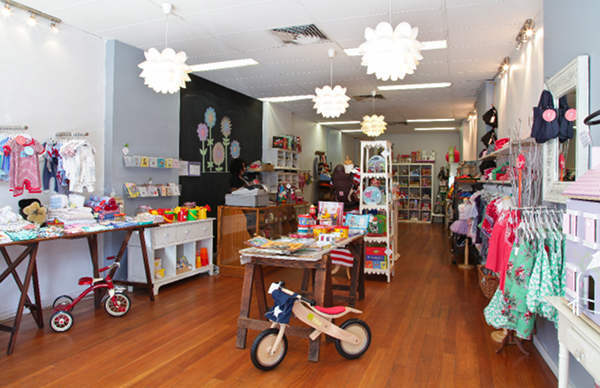 While not all can make it to the three Infancy stores in Newtown, Annandale and Rozelle, it also has a website which boasts some favorite products. 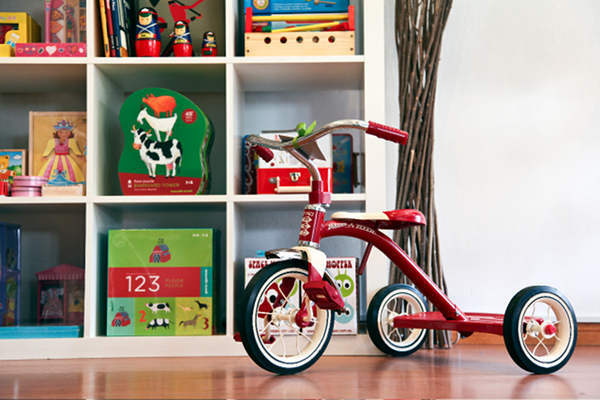 Visit Infancy to arrange a beautiful gift for your little ones or a friend or relative!